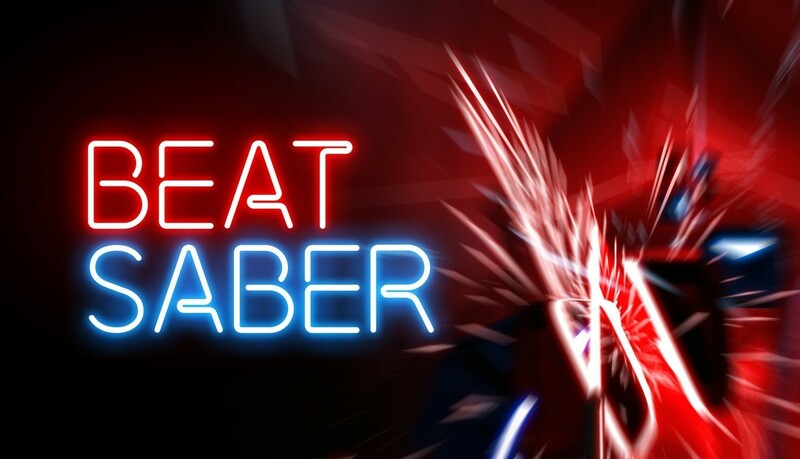 Beat Saber is one of the more popular fun games available for virtual reality this year. 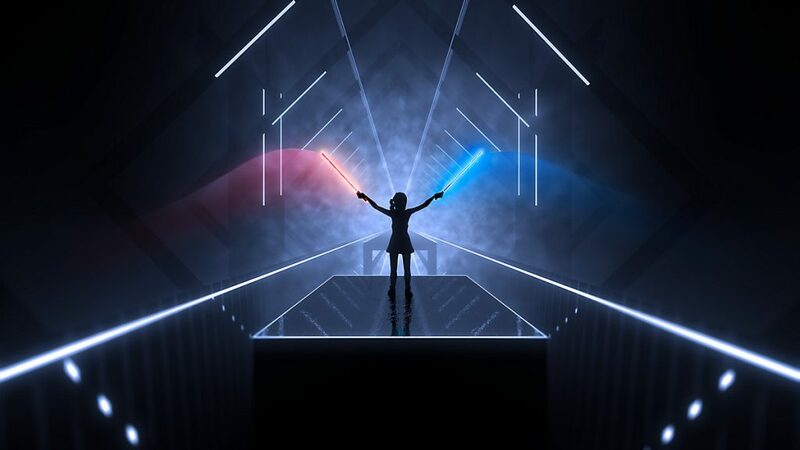 It’s a “VR rhythm game” that is similar to Guitar Hero or other games in the past, but it is totally in virtual reality. It released with a set number of songs in the game, but now the company behind the game, Beats Games, says they will release more songs. However, the best part about this update is that the songs are going to be totally free! There will also be paid updates with more music that will help the game to support the artists who made the music. The first new paid premium game pack was released on the 14th of March and its costs $13 for 10 new songs or $2 per individual song! Beats Games is still a pretty small operation despite the fact that this game is really popular. They have just 5 people on their team, working to make sure the game runs smoothly. Plus, creating content for virtual reality is not as easy as creating 2D content. It takes a skilled team working together for a while, which is why the update is going to take a little longer than you might want. However, expect some free songs to come with the sooner updates of this so wanted virtual reality game. The free songs will just come with the regular updates that your machine will prompt you to enact to stay up-to-date. If you want to play this game but you are bored of the songs already in it, you will get this experience pretty soon!